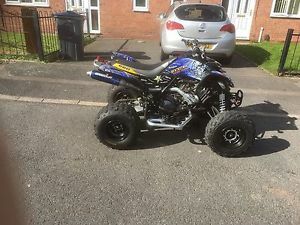 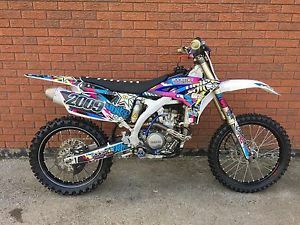 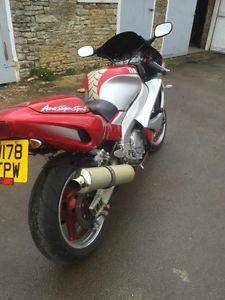 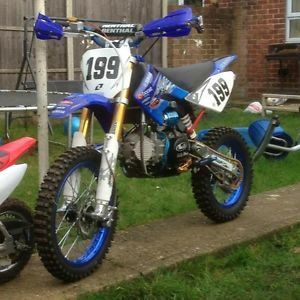 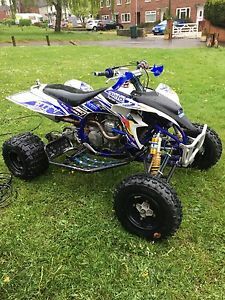 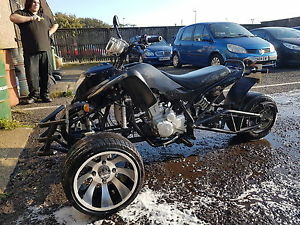 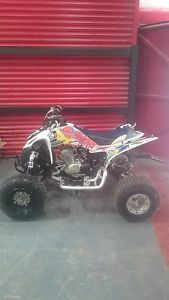 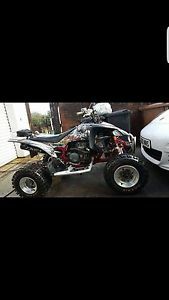 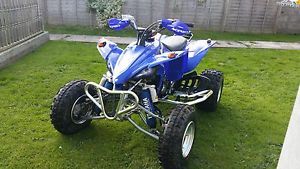 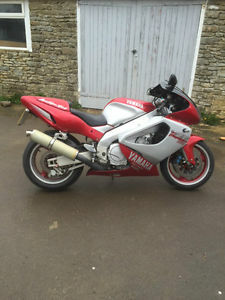 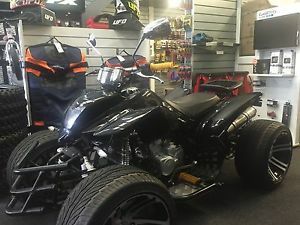 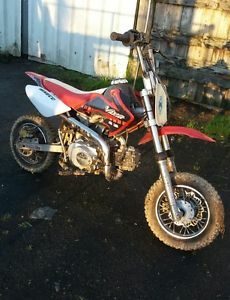 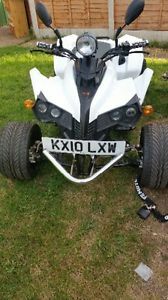 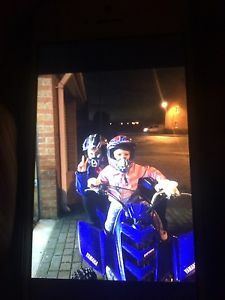 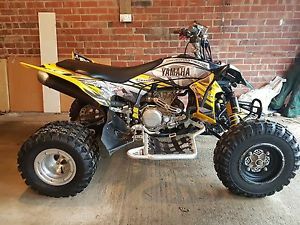 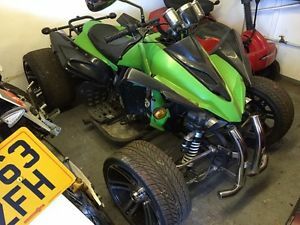 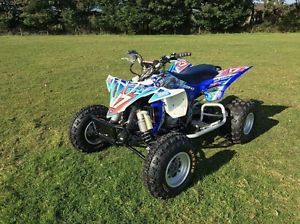 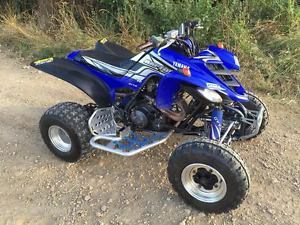 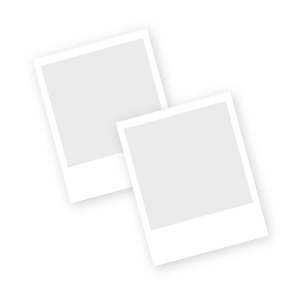 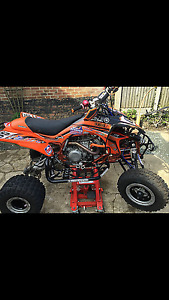 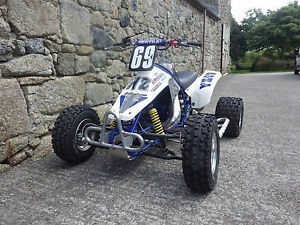 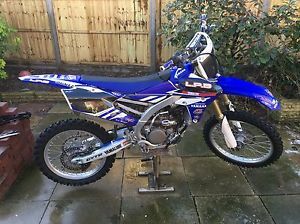 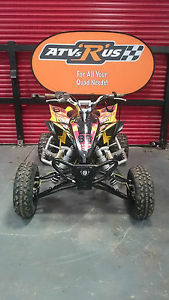 Yamaha YZF 90 Youths Quad ---- MINT ---- not copy !!!! 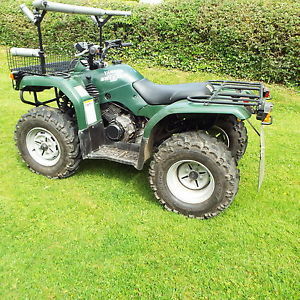 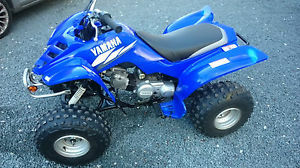 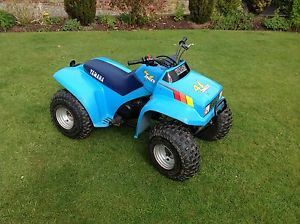 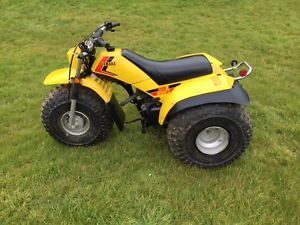 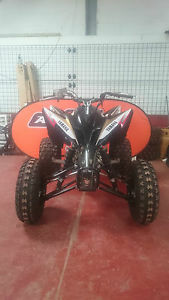 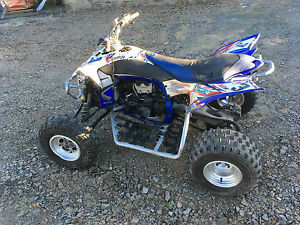 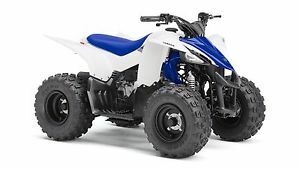 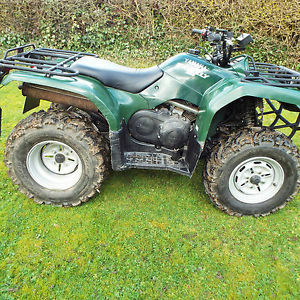 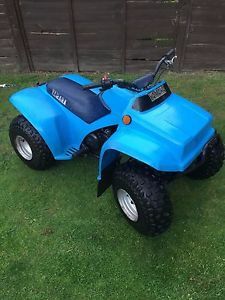 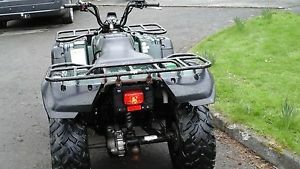 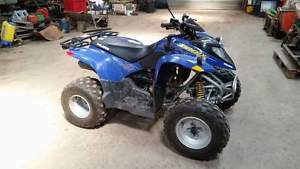 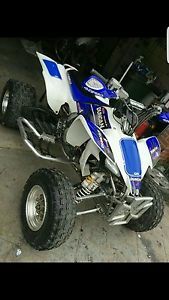 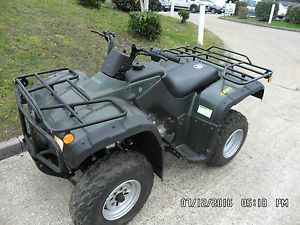 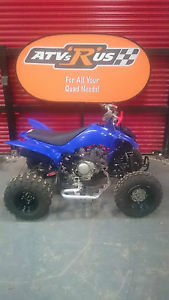 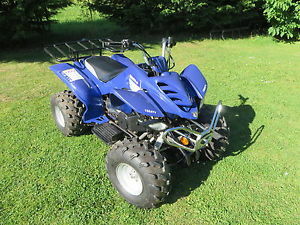 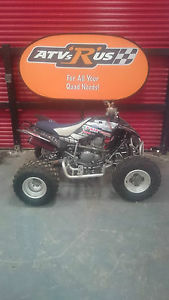 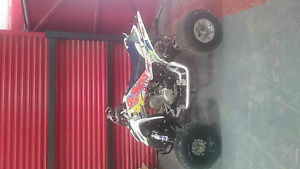 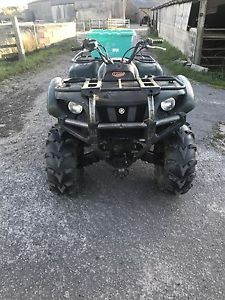 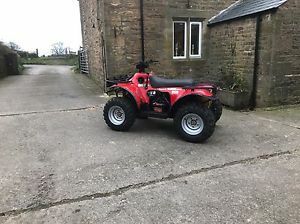 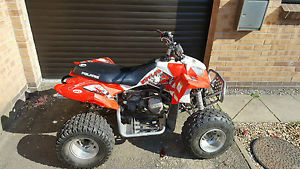 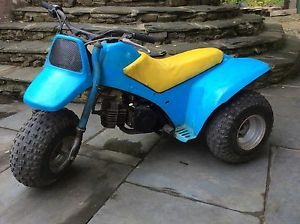 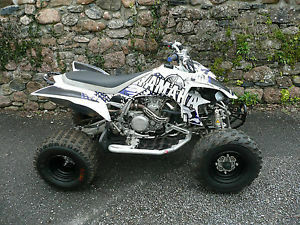 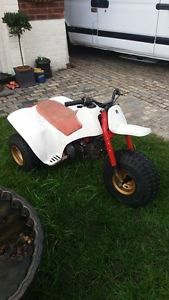 Yamaha400cc Big Bear 4wd quad. 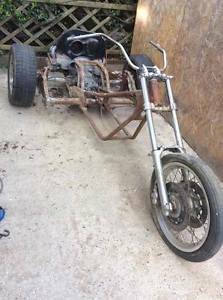 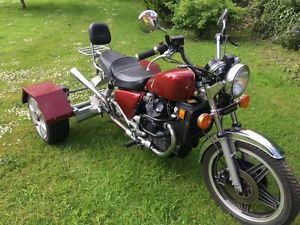 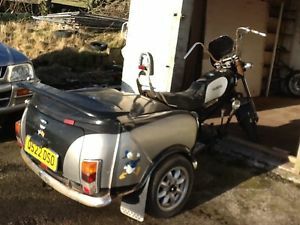 Yorkay Effinator Trike, Fully SVA'd, 500cc V Twin Honda Powered!